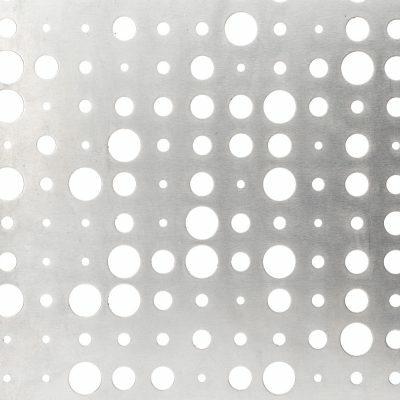 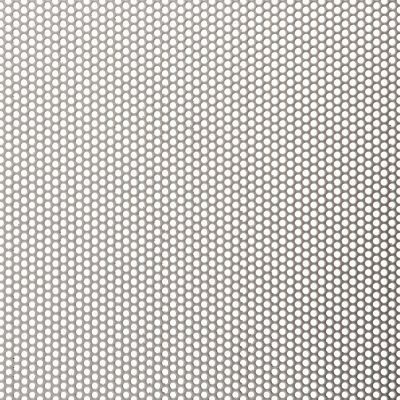 Perforated mesh is created by taking a flat sheet of material and punching out a pattern of holes. 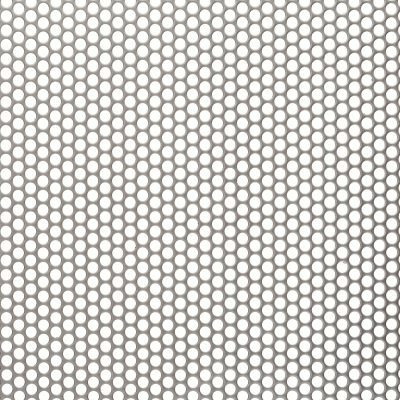 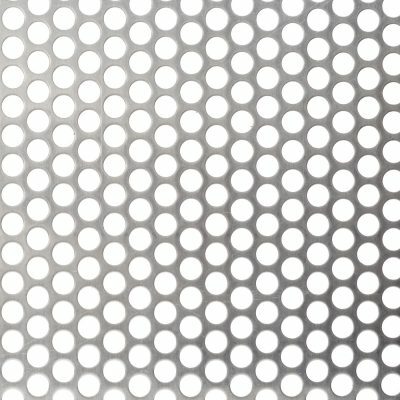 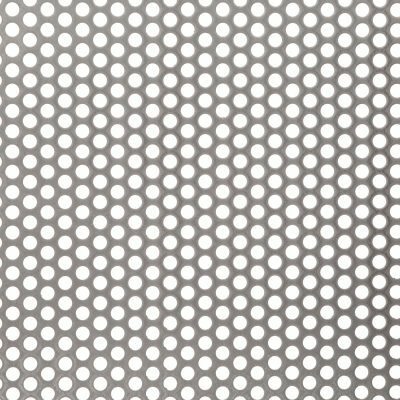 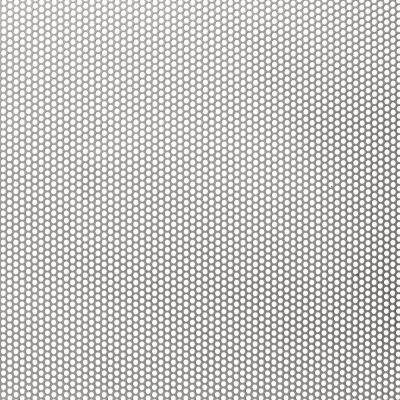 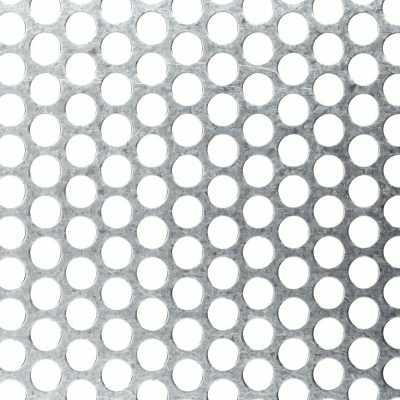 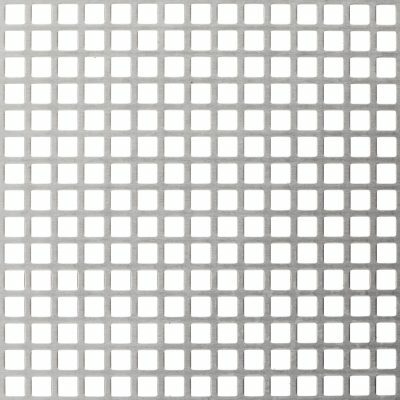 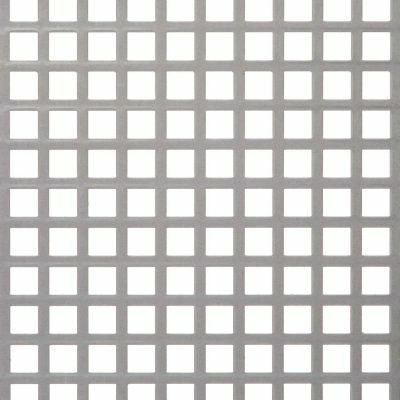 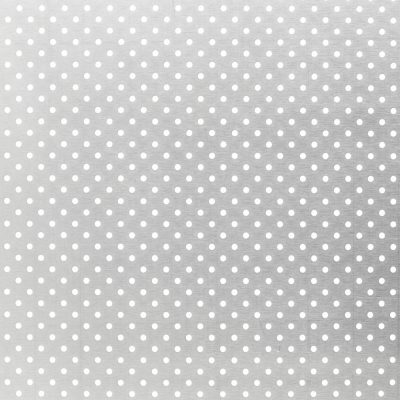 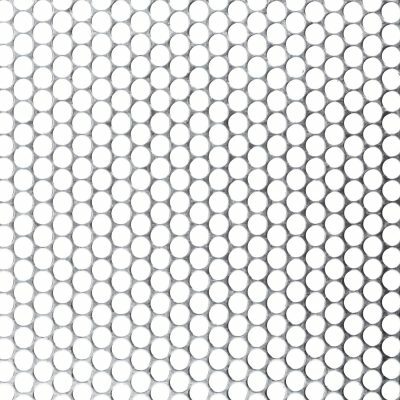 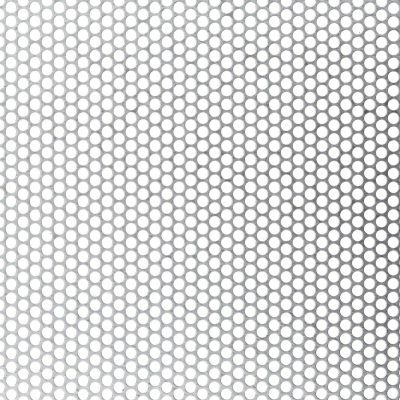 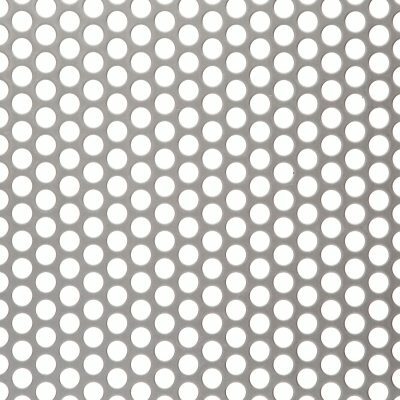 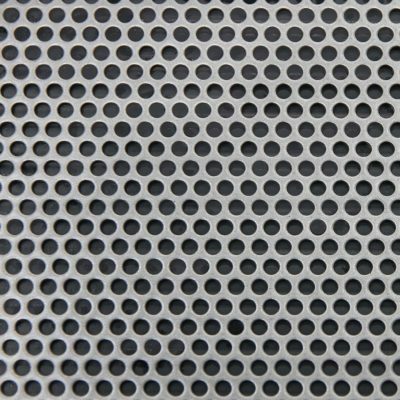 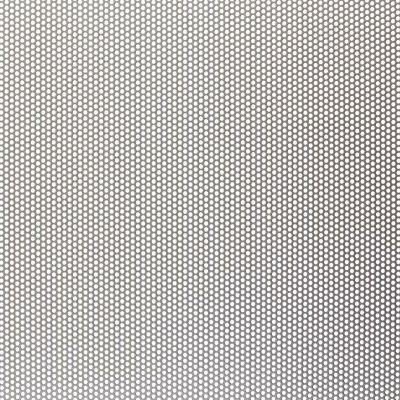 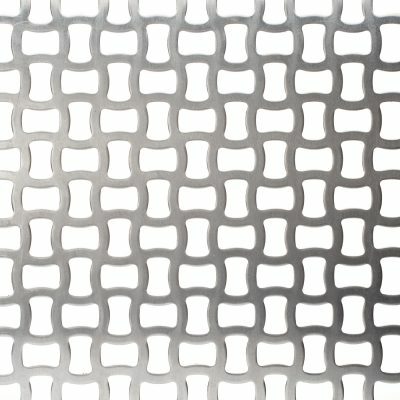 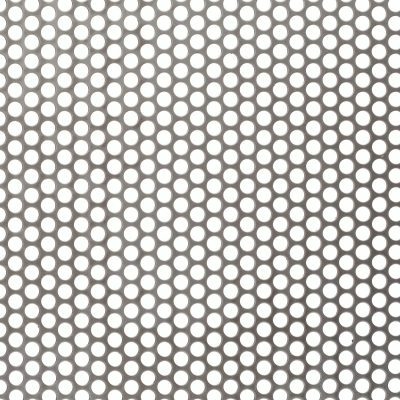 A great variety of perforated panels are possible by varying the hole size and shape, the perforation pattern, and the material. 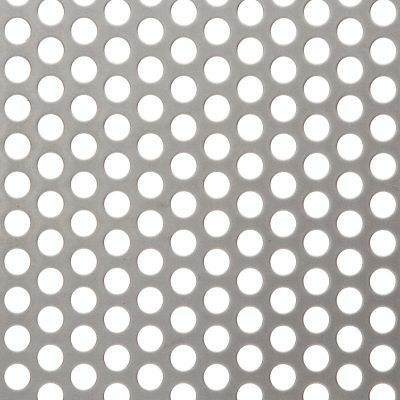 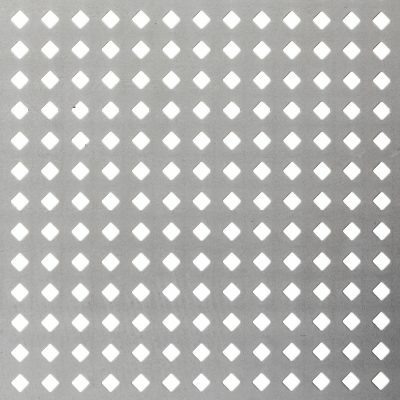 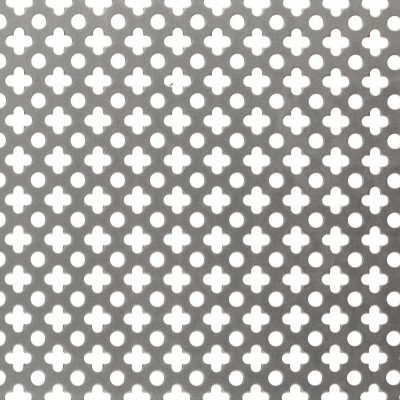 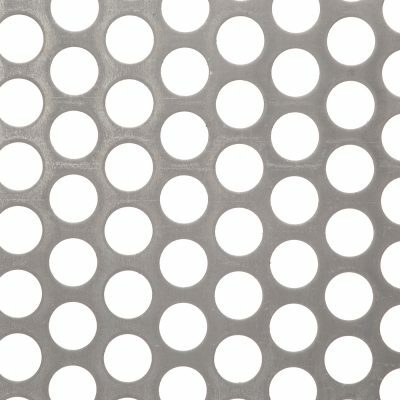 Meshstore Victoria has a wide range of perforated sheet metal available that covers all the popular configurations and uses. 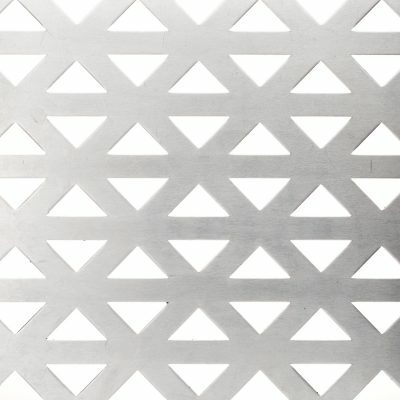 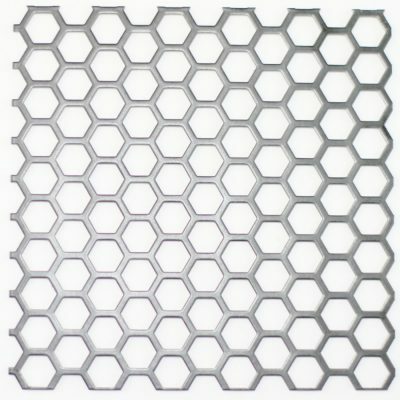 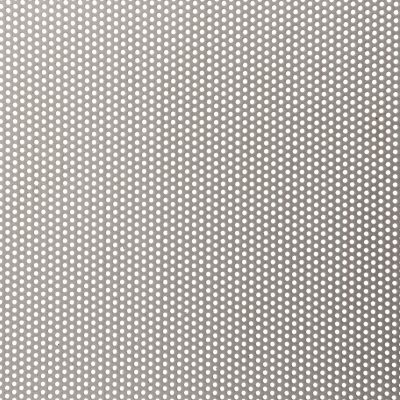 For example, decorative screens are commonly made from perforated aluminium sheet. 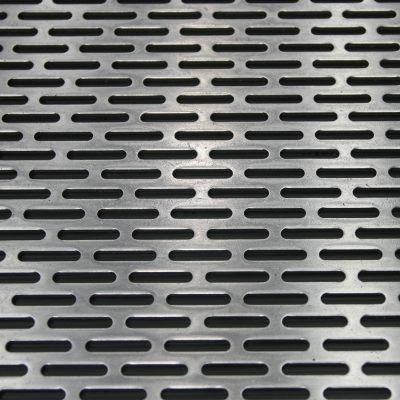 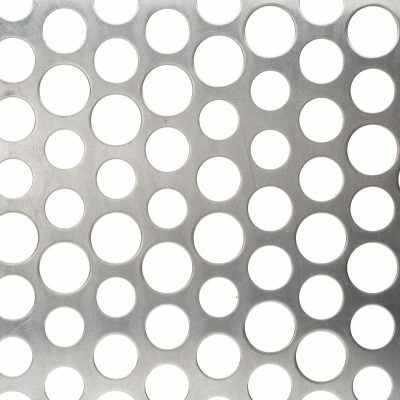 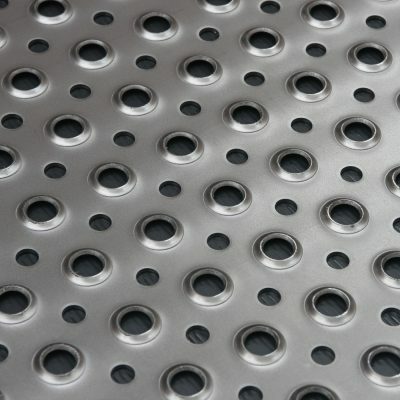 Perforated steel is regularly used for industrial applications such as machine guarding or mesh flooring.